We provide Foods and Spices Bopp multicolor Printed Laminated PP Woven 5kgs to 75kgs standardized Packing Bag for Flour, Besan and Spices with all verities. we provide bag with gusset for Grocery Packaging as they are very useful while stacking in super market or warehouse and they also occupy less space while transportation, these bag are offered with two types of printing, one is normal gusset printing and another is center gusset printing. 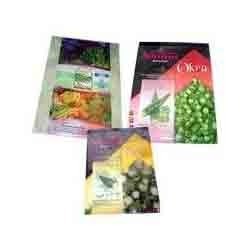 We are offering Packaging Bags for Frozen food material which are suitable for Micro Perforation. 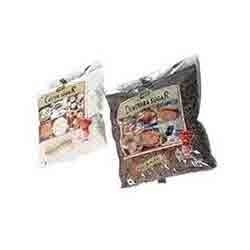 Looking for Food Packaging Material ?